Quality, honesty and low prices with a service that is second to none. We are a company that care about their customers. Forest Fitted Kitchens is a local family business founded in 1993. 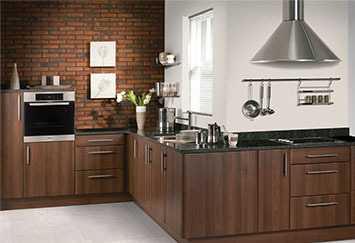 We have fitted thousands of kitchens and bedrooms in the Teesside, North Yorkshire & County Durham area. All of our furniture is of unbeatable quality. 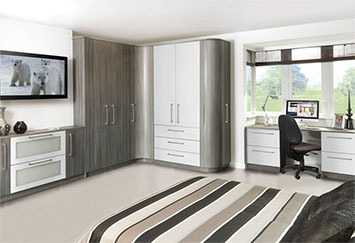 Forest Fitted Kitchens have an excellent reputation within the North East due to our insistence in providing only the finest quality products, from our cabinets and doors to the hinges and handles. Our customers are always amazed and delighted that we can install Kitchens and Bedrooms of such quality for such a realistic price. 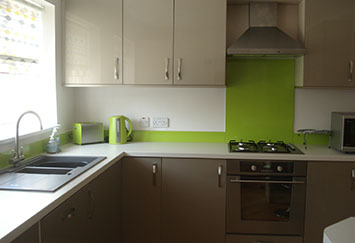 Forest Fitted Kitchens do not offer flat pack DIY prices but we do compare favourably with all the major established Kitchen and Bedroom studios, none of whom can match us for quality or service.